Underground, in the labyrinth of ancient tunnels and mine shafts, Lilly Caul and her motley crew of senior citizens, misfits, and children struggle to build a new life. But a secret ambition still burns in Lilly's heart and soul. 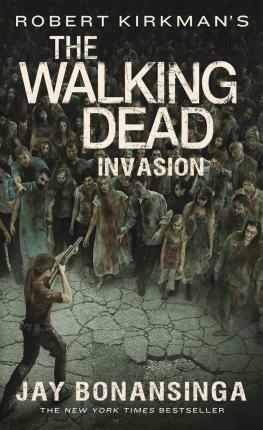 She wants her beloved town of Woodbury back from the plague of walkers, and now the only thing that stands in her way currently roams the wasted backwaters of Georgia.